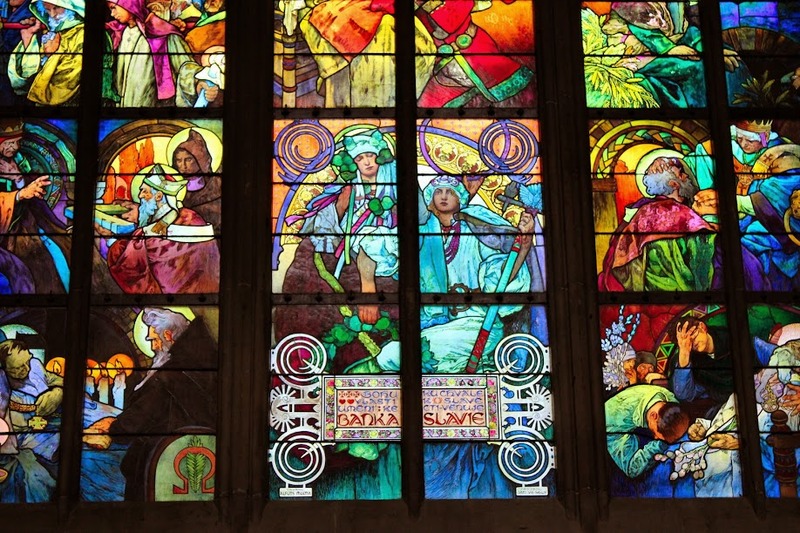 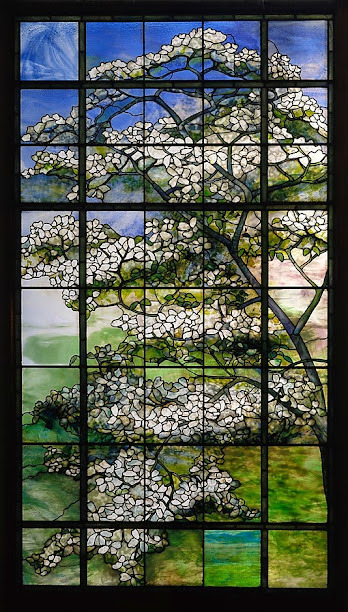 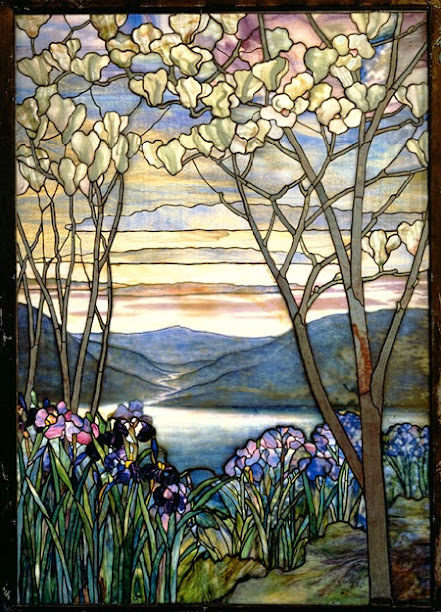 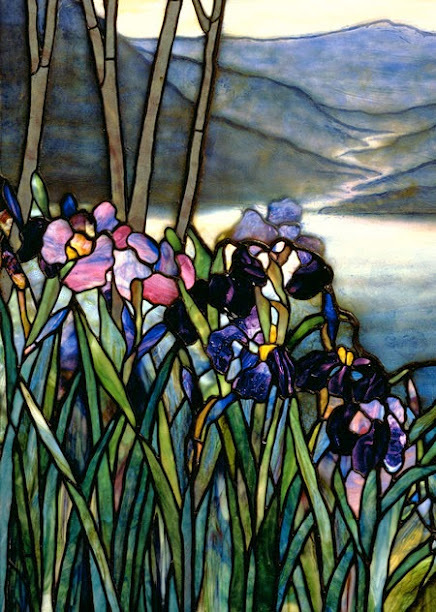 Stained glass is usually associated with Medieval art, but the craft continued to develop and also includes masterpieces by Art Nouveau and modern artists, as well as designs that go beyond the religious. 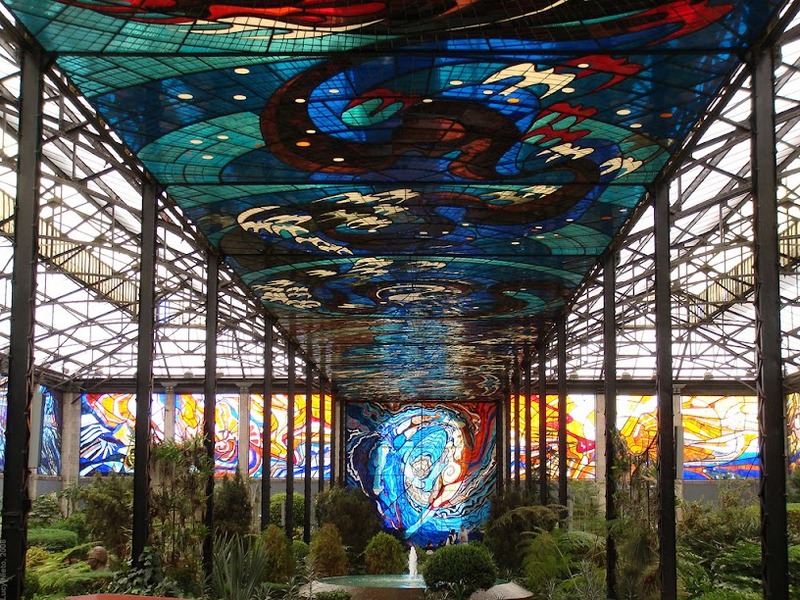 Here are some of the most stunning. 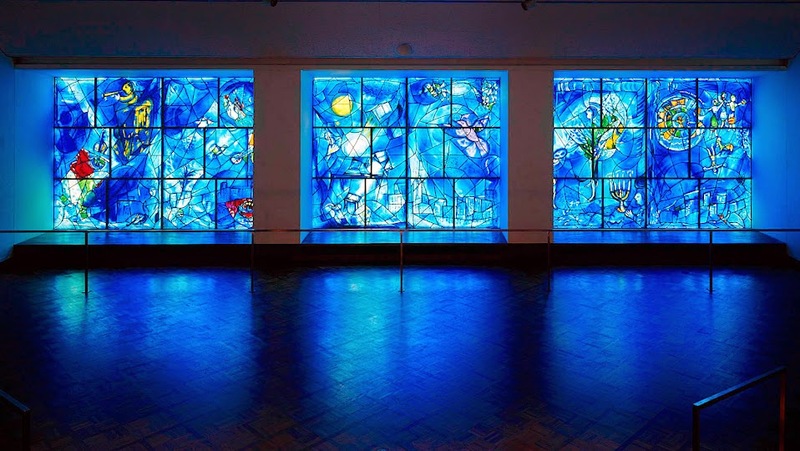 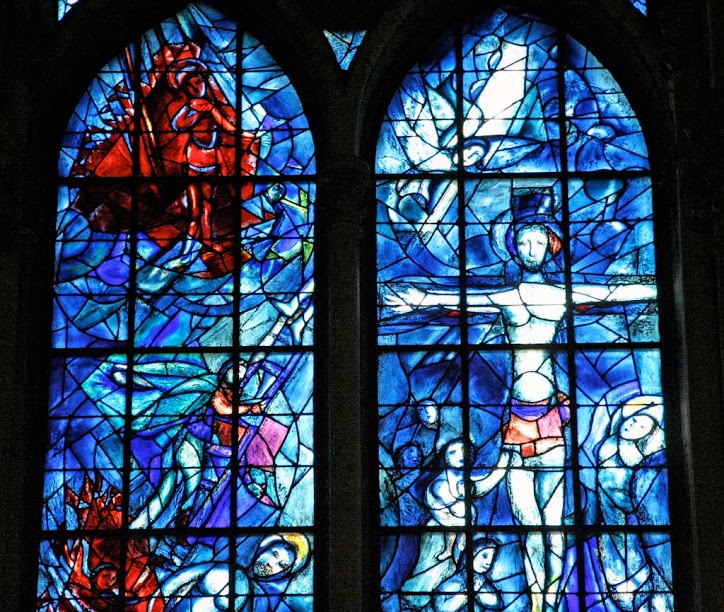 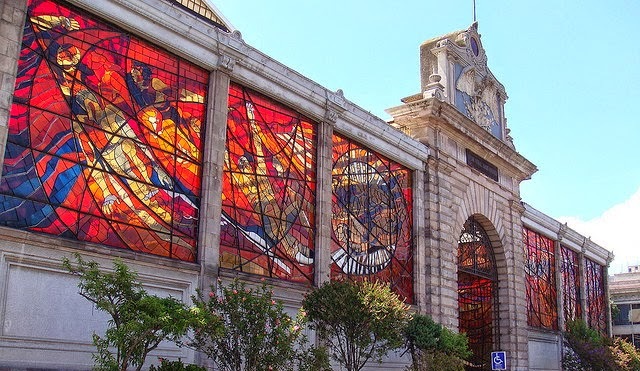 Just after Chagall finished the America Windows to celebrate the 200th anniversary of US Independence, Mexican artist Leopoldo Flores started work on one of the most monumental stained glass projects on the American continent, a mural around an entire building representing the cosmos. 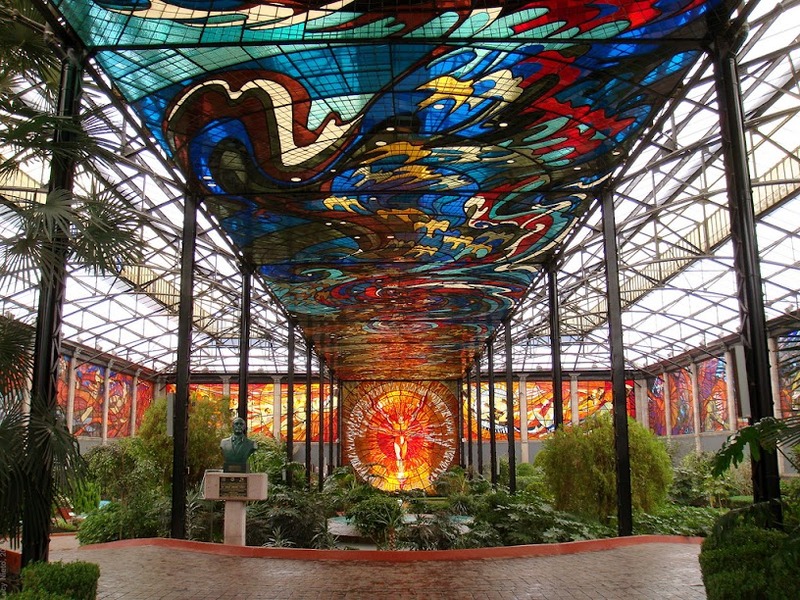 Known as Cosmovitral, it took sixty craftsmen and three years to build. 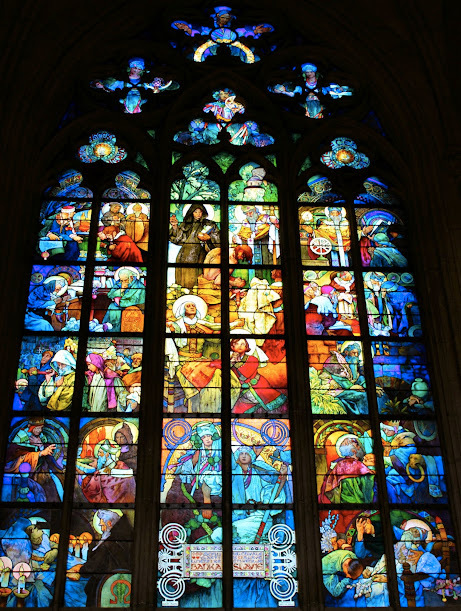 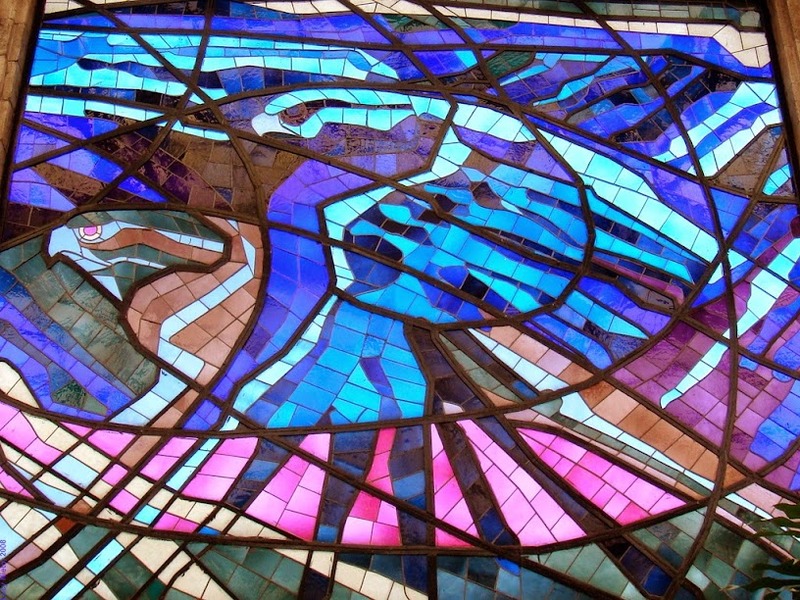 From the first use of stained glass windows in Early Medieval churches all the way to Cosmovitral, there has always been something special about light shining through colored glass — something that lends itself to celebration and still fascinates, even after over 1,000 years of stained glass evolution.